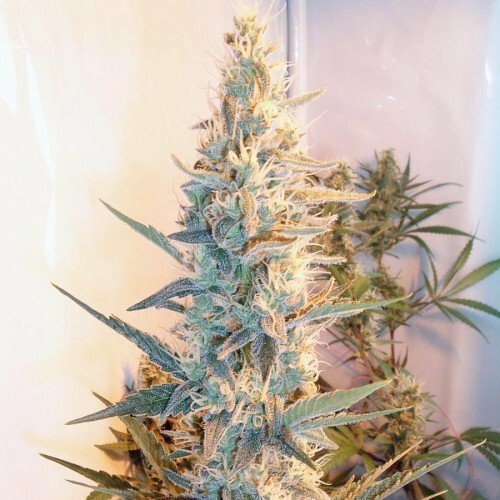 Outdoor Grapefruit feminised cannabis seeds by Female Seeds produce a late maturing sativa variety that is a cross between Grapefruit and Easy Sativa. 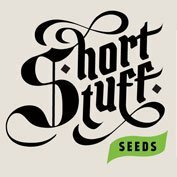 The Female Seeds company’s, Outdoor Grapefruit, is best sown outside between mid April to mid may and it is not recommended that these seeds be pre-grown indoors. 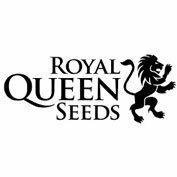 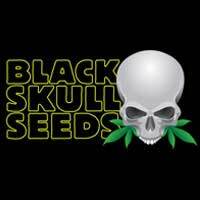 These exclusive cannabis seeds produce good yields that have a fresh mint and grapefruit and offer a strong sativa effect.